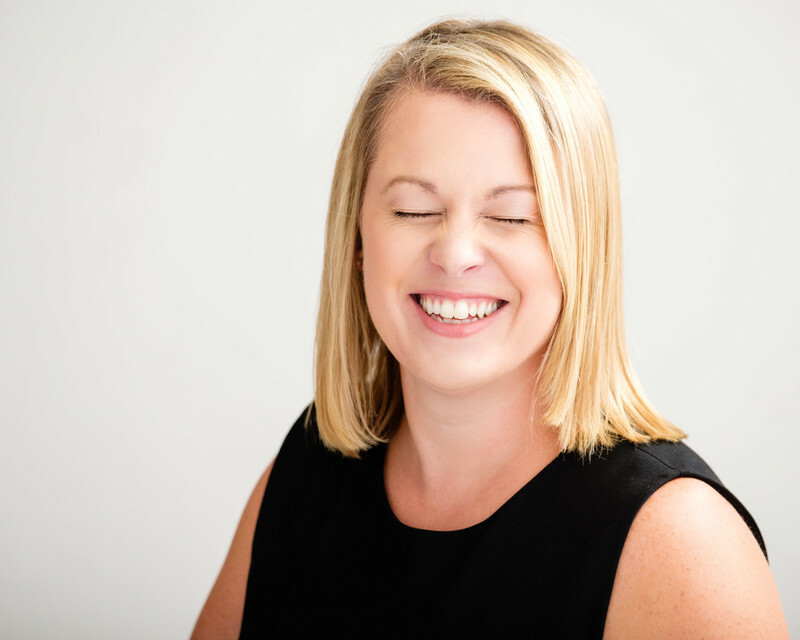 Are you looking for a more approachable style for your therapist headshots? Patients need to feel they can relate to you, so we need to show open body language and a friendly expression. Therapists with headshots get 46% higher engagement from prospective clients. Contacting a therapist isn't always easy, and your image online has a big impact on your business. A professional headshot will show you in the most flattering light possible. I'd love to work with you at my DC studio! Location: 1240 9th Street, NW, Washington, DC .